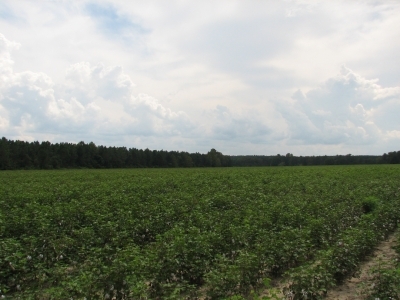 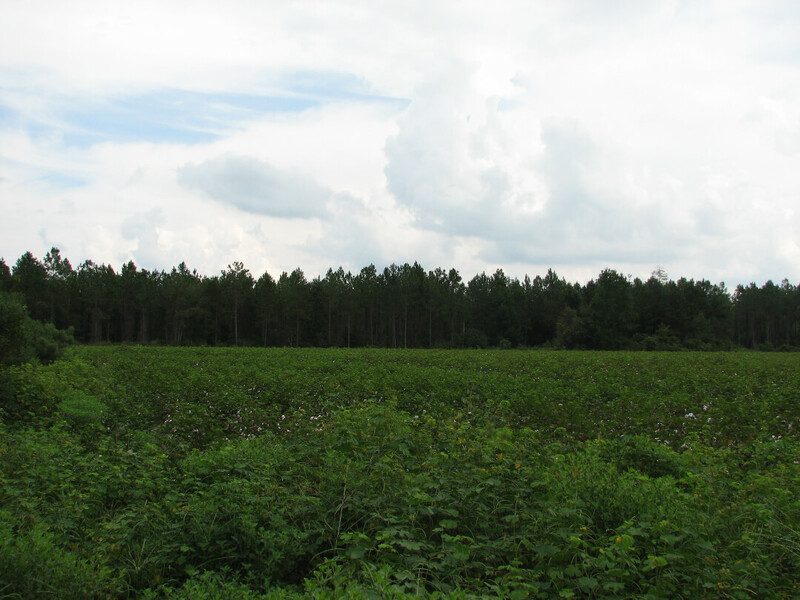 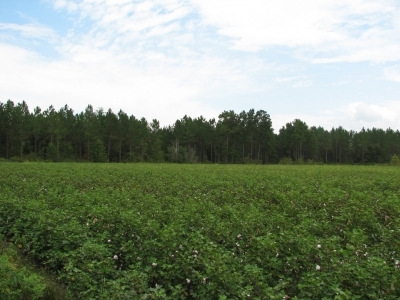 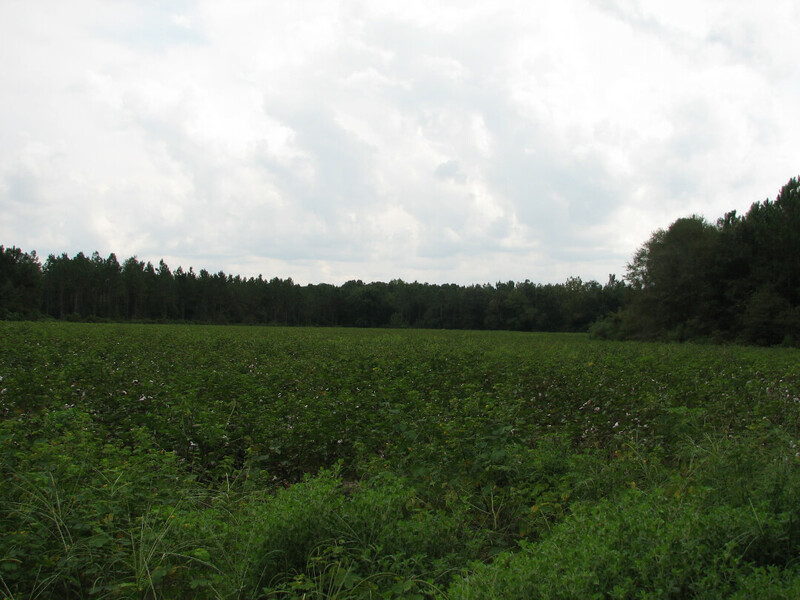 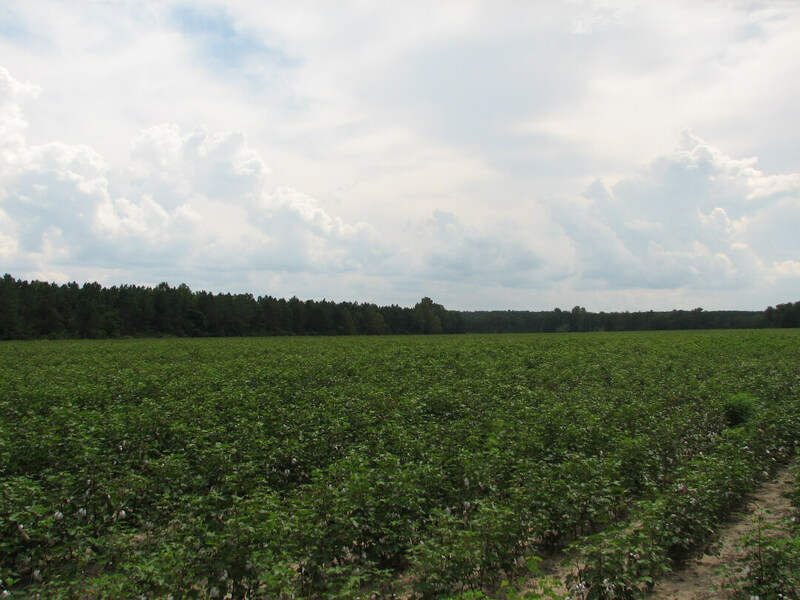 The property is located just over 2 miles east of Cobbtown, 11 miles south of I-16 at Metter, 16 miles north of Reidsville (the county seat), 32 miles southwest of Statesboro and 70 miles west of Savannah. The land fronts along and one corner is bisected by a quiet county road. 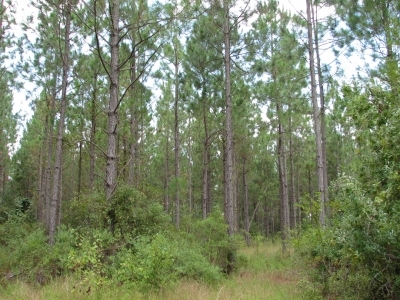 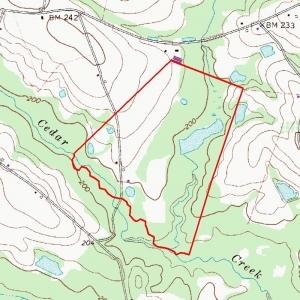 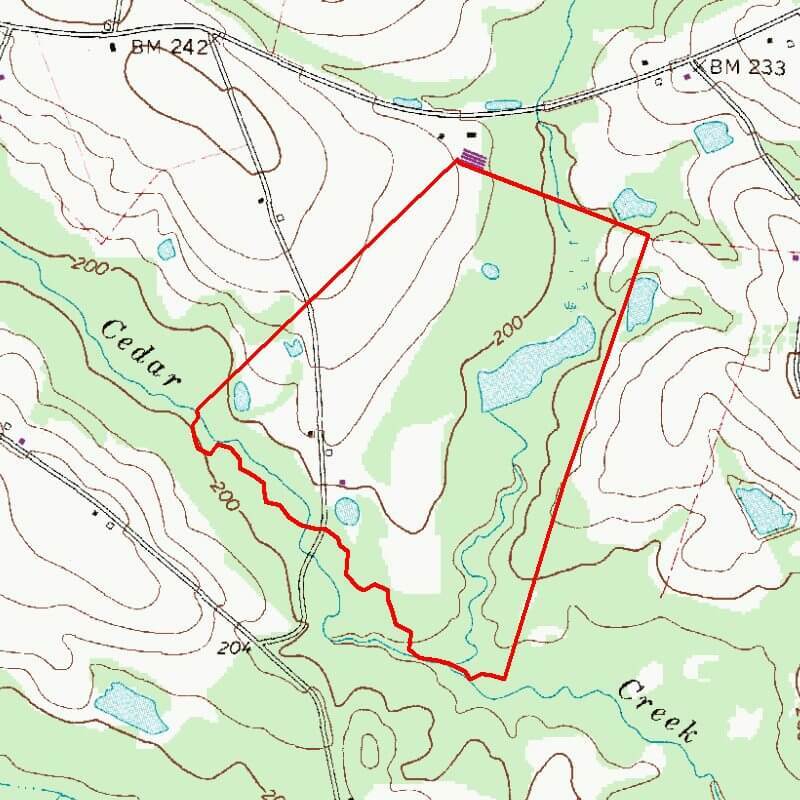 This uniquely diverse tract of land is made up of mature timber (planted pine and natural pine and hardwood woodland), cultivated fields, ponds and a homestead. The acreage breakdown is as follows; Woodland, 120 +- acres, 58 +- fields, 11 acres +- ponds, and 2 +- acres in the homestead area. 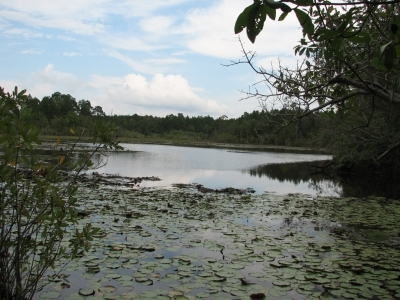 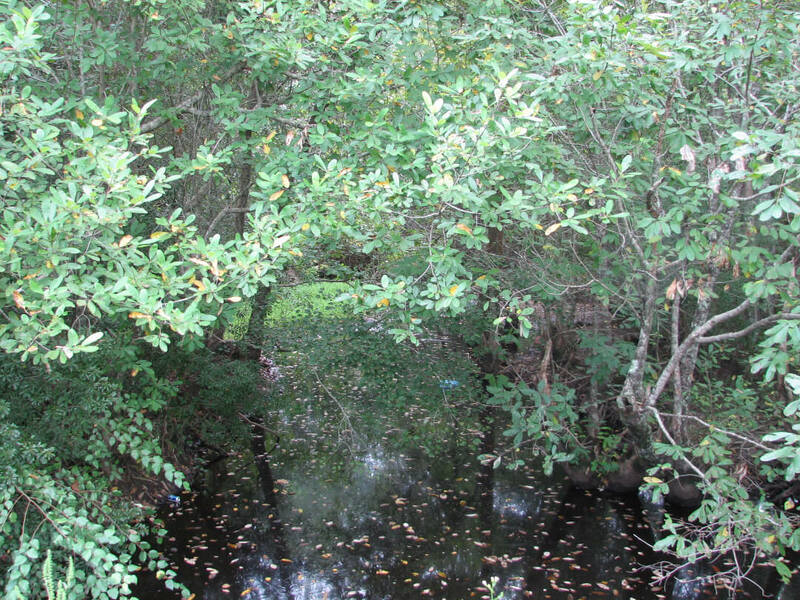 The southern boundary is formed by Cedar Creek a refuge for various types of game. Improvements include a habitable 1967 masonry block home about 1270 sq. 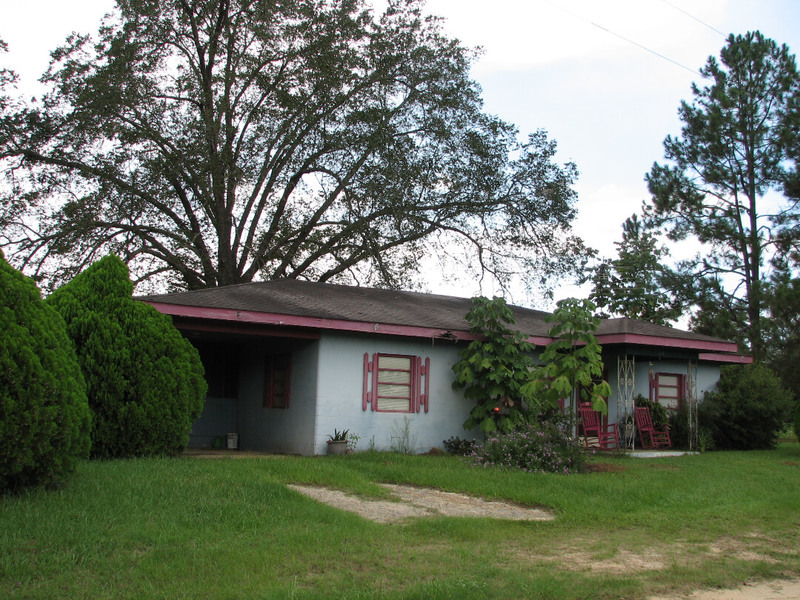 ft. with porches, well and several auxiliary buildings (large and small) testamentary of an old farm homestead of years gone by. 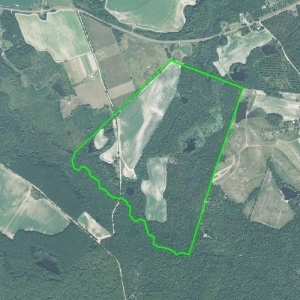 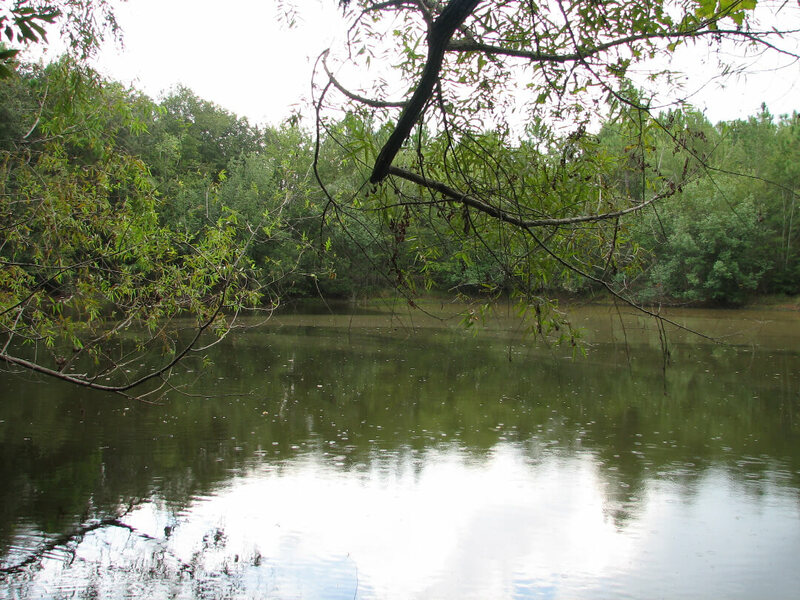 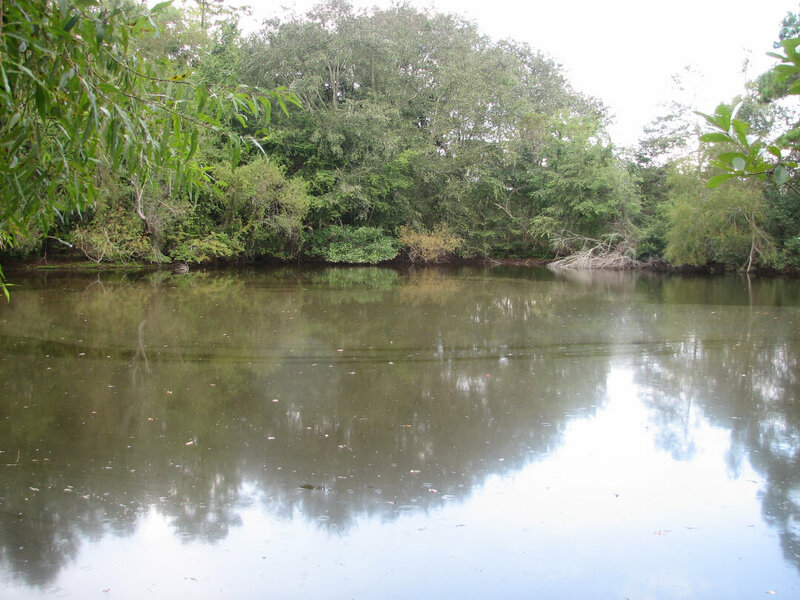 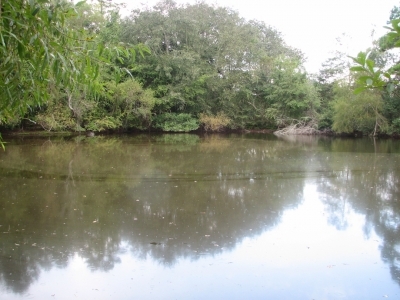 This property has it all with sources of income annually through farm land rents, merchantable timber for income streams over time, ponds for fishing and duck hunting and plenty of deer and turkey for the sports-minded owner. 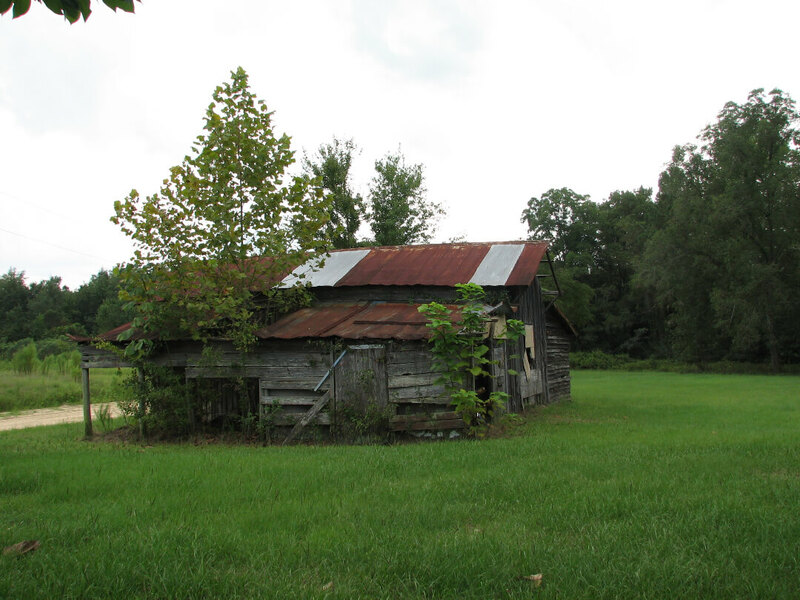 The house can provide more rental income or a place to spend the night when hunting or up for a long weekend.